*Please note: This is an overview of King Ahab. Lessons for Elijah can be found at the bottom links. 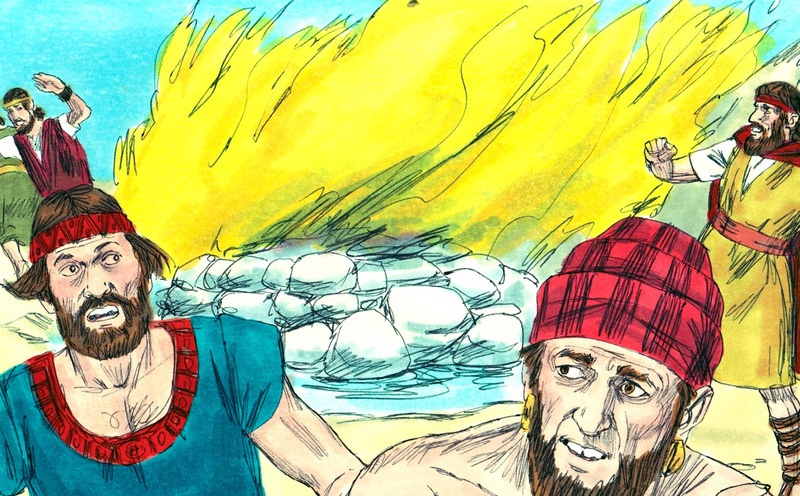 When Omri died, his son Ahab became the king. It was during the 38th year of King Asa of Judah. He was a king for 22 years. He built an ivory house. He had cities built. He was more evil than the other kings before him. He married Jezebel and worshipped the idol Baal. He made a wooden image and did more to anger God than all the other kings of Israel. He is the king while Elijah is a prophet. Elijah lived in Gilead and he told King Ahab that there would be a drought. There wouldn’t be dew or rain unless he commanded it. Elijah left and went to the Brook Cherith. 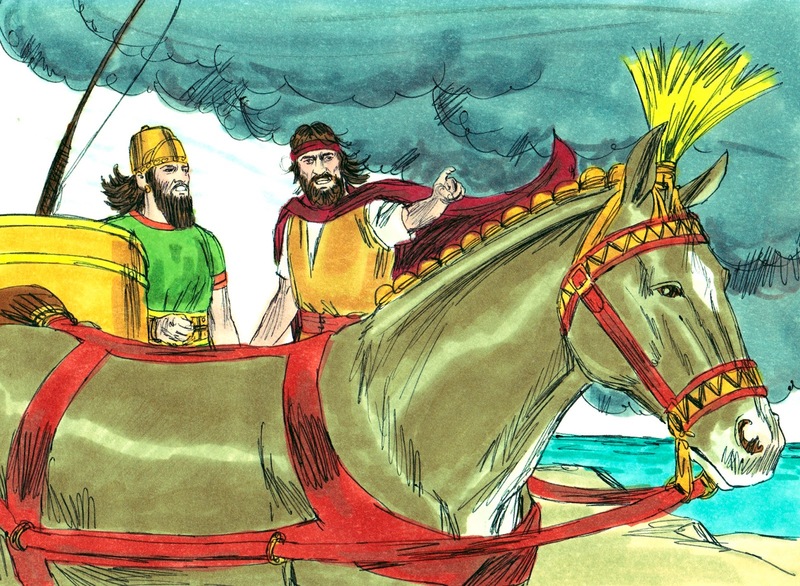 After a time, God told Elijah to visit King Ahab because He was going to send rain. 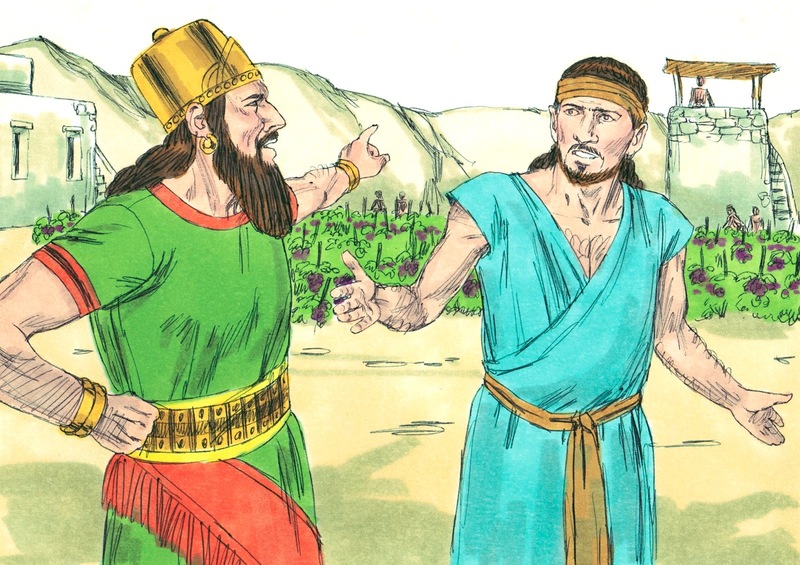 Elijah saw the prophet Obadiah and asked him to tell King Ahab that he wanted to see him. But Obadiah said that King Ahab has been looking for Elijah to kill him. Elijah found King Ahab and said that he has forsaken God and worships Baal. Elijah requested that they gather on Mount Carmel. When everyone was on Mount Carmel, Elijah asked the people “How long are you going to waver between God and idols?” He instructed that two altars be set up to see if Baal or God would start the fire. 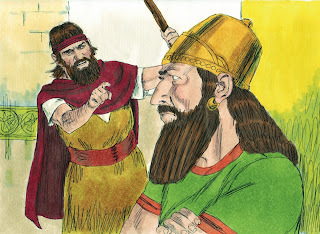 They called for Baal to start the fire from morning to noon and Elijah made fun of them. So, they tried harder and still Baal didn’t start the fire. Elijah repaired the altar and added 12 stones to represent the 12 tribes. He made a trench and added wood and the bull. They poured so much water on it that water ran all over the altar and into the trench. In the evening, Elijah spoke to God and said to “Let the people see You are the true God!” God sent fire and it burned up everything! The stones even turned to ash! Ahab left and went to Jezreel after Elijah told him rain was coming to end the drought. When Ahab told Jezebel about the altar and the Baal prophets being killed, she was angry. She sent a message to Elijah that she would have him killed by the next day. Elijah left and went to Beersheba. Some more time passed. 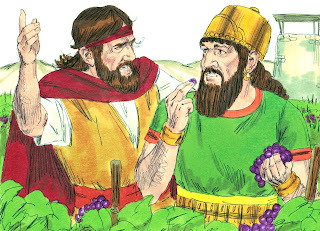 Then, King Ahab saw a vineyard that was next to the palace. He wanted it. 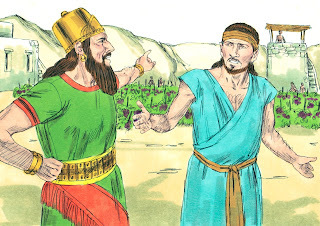 He told Naboth that he would trade him land or give him money for it. 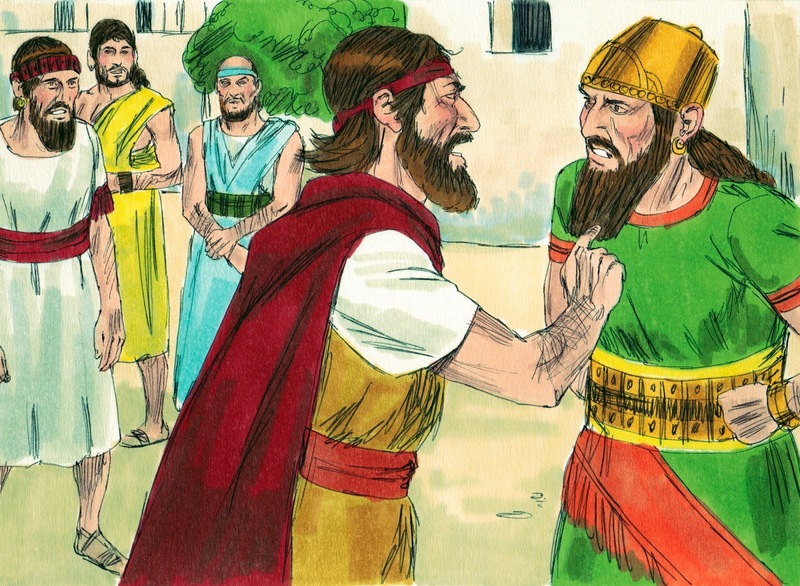 Naboth refused and King Ahab was angry. When Jezebel asked Ahab what was wrong, he told her he wanted Naboth’s vineyard and Naboth refused. 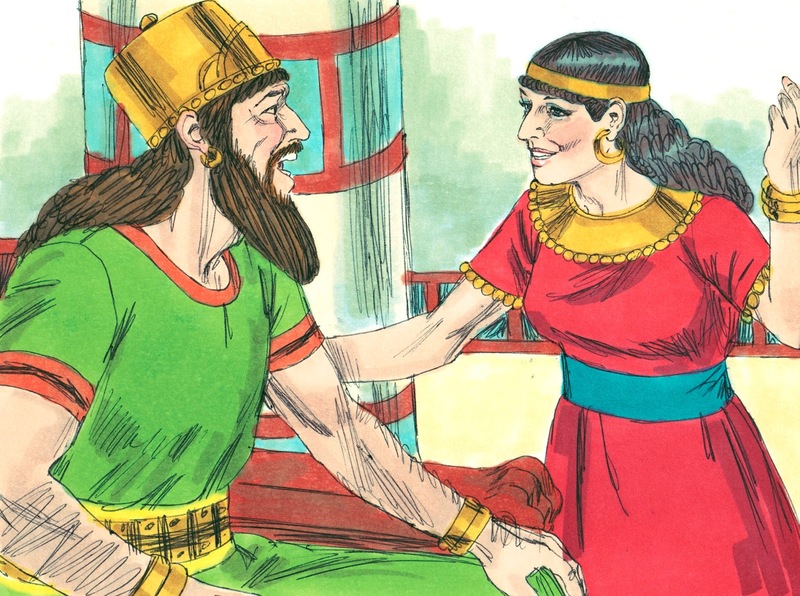 They were both so evil that she connived a way to have Naboth killed so Ahab could take the vineyard. God told Elijah to speak to Ahab about it because God didn’t like it. Eventually, King Ahab of Israel went to battle with King Jehoshaphat of Judah. They wanted to trick the king of Syria and Ahab disguised himself. It just happened that a man randomly shot an arrow and it hit King Ahab between the joints in his armor. He left the battle and died around sunset that evening in his chariot. They took him to Samaria and buried him. Ahab’s son Ahaziah became the next king. This is one of the few lessons in the kings series that has a worksheet. The Ahab application pack contains the introduction posters, the above poster about his armor and a word search puzzle. Other visuals can be downloaded below in the visual pack. Click here for the application pack. Click here for the lesson. Click here for the visuals. Click here for the pictures to color. 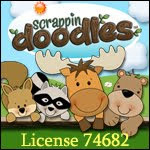 These are also available for the preschool level. Hi, Kathy, I did send a reply through Instant Message, but I don't know if you received it. I use blogger because I was told it was easier than WordPress. I download the PDF's to Google Drive. I get the share code from each item. 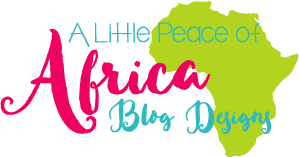 If you decide to look into this option, email me at Debbie@biblefunforkids.com and I can write exact directions for you. 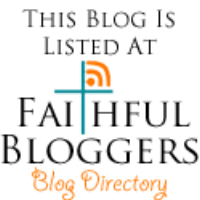 Blogging or having a website is easy enough but very time consuming.